Colorado Tech Weekly brings you the top 10 technology stories of the past week and the best upcoming local tech events every Monday morning! 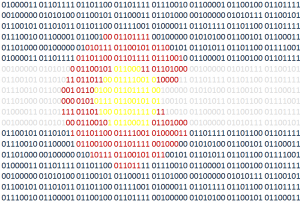 When I started going back to school for my computer science degree 5 years ago, Colorado had a small but thriving inclusive tech community. Today we has a large and thriving … Continue reading "Colorado Tech Weekly #271: Colorado Tech Is Booming, But We Still Need More “Talent”"